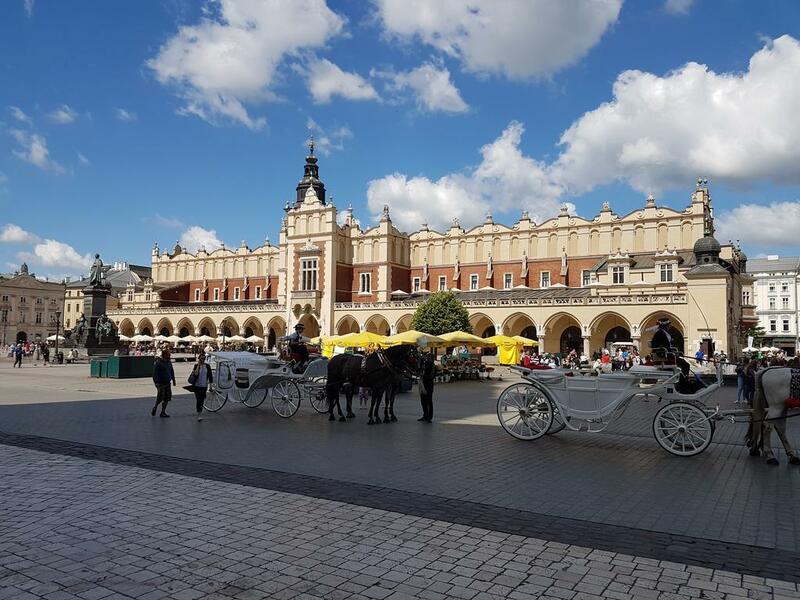 Looking for great things to do in Kraków? 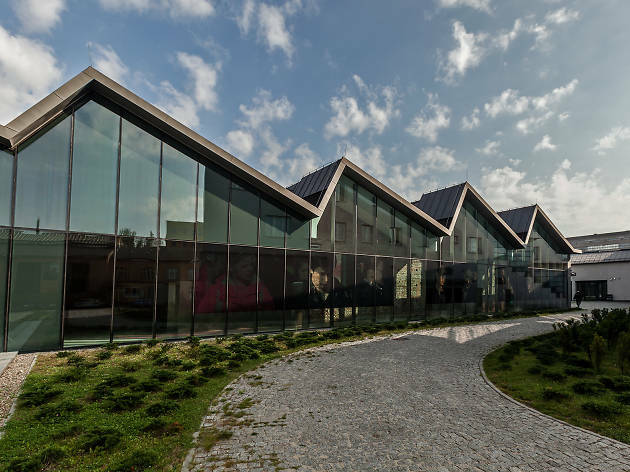 This Polish city is great for drinking and even better for modern art. Poland’s "other" city is, quite simply, an incredible place that more than matches Warsaw in every respect—just look at the myriad of fun things to do in Kraków. The town's chequered wartime history still provides an important reference point for modern life, but the city has also transformed itself into a lively and fashionable destination for those craving something a bit different. There’s a hell of a lot of good stuff packed in. 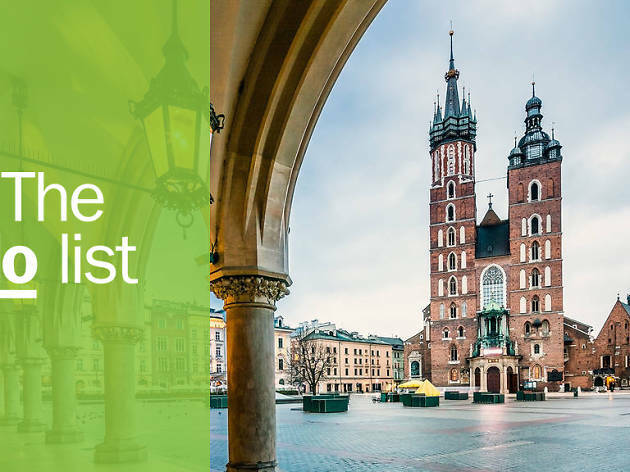 Kraków’s modern art scene is second to none and you can also treat your eyes just by wandering around the amazing architecture and quaint hotels. 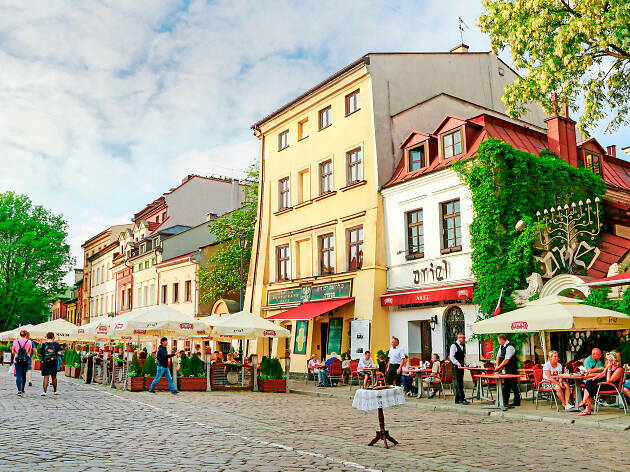 When it’s time to eat, drink and be merry, head to buzzy, bohemian Kazimierz to spend time in countless inviting venues that simply ooze with character. 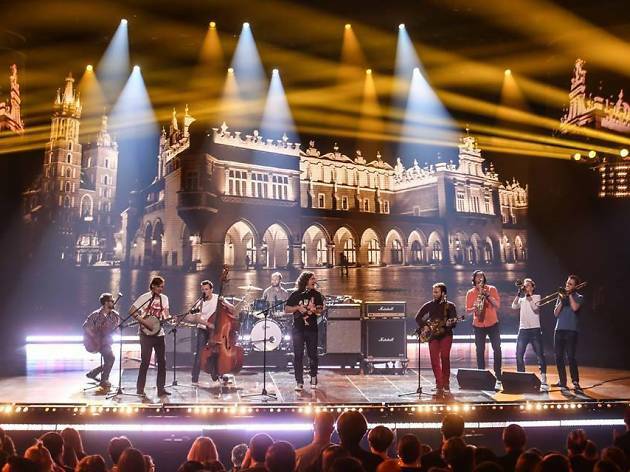 Start ticking off from our list of the best things to do in Kraków and you'll be in for a real treat. What is it? A brilliantly moody bar in the heart of Krakow’s former Jewish district. Why go? It’s one of the hippest, most atmospheric watering holes in the city, loved by locals. Its low-lit rooms are filled with old furniture, scruffy books, paintings, candles – Jim Jarmusch would feel at home writing scripts here. At night Alchemia turns into a seriously lively spot, sometimes with bands or DJs, other times just courtesy of Krakow’s cool kids getting their party on. What is it? The Museum of Contemporary Art in Krakow, with a great acronym. Why go? The city’s hub of avant-garde and alternative art is a quite a spectacle, beginning with the eye-catching building itself, which was part of Oskar Schindler’s former factory. 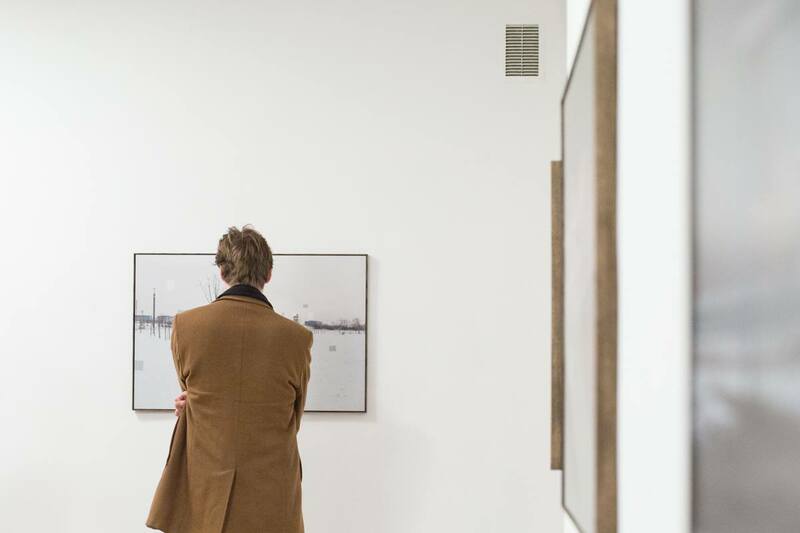 As well as showcasing a few well-known global names, the museum focuses on work from a huge range of Polish artists, including thought-provoking exhibitions examining challenging themes prevalent in post-war Polish society. What is it? A basement jazz club with plenty of attitude. Why go? 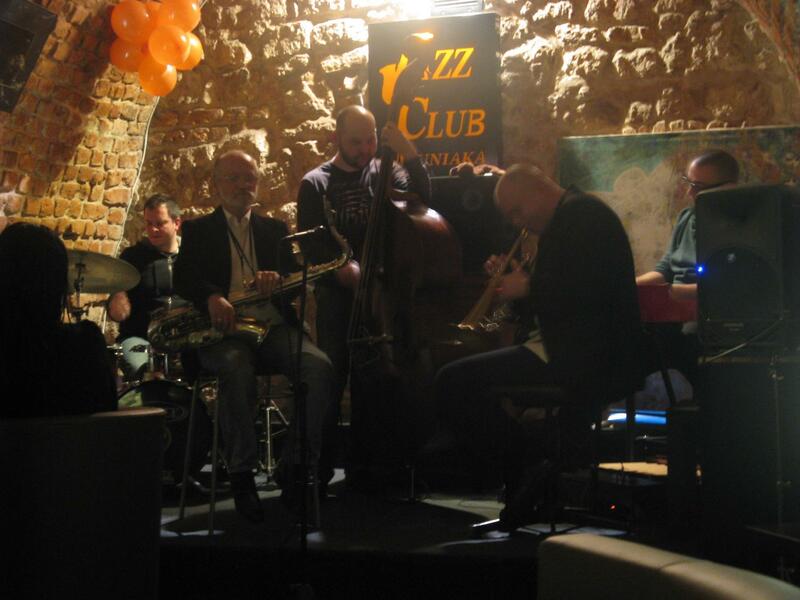 Krakow has a healthy jazz scene bubbling away under the surface and this marvellous little cellar is probably the finest place to experience it. Inside, it’s all exposed brickwork and bunched-together tables, making for an atmospheric setting to soak up the wide-ranging modern jazz from mostly local artists. Fair warning: the venue has a bit of a rep for ‘abrupt’ service, but hey – you came here for the notes and the vibes, not to make friends, right? What is it? They may have a slightly awkward name (it's a play on veggie kebab), but Vegab is a great vegan alternative to the carnivorous kebab. Why go? 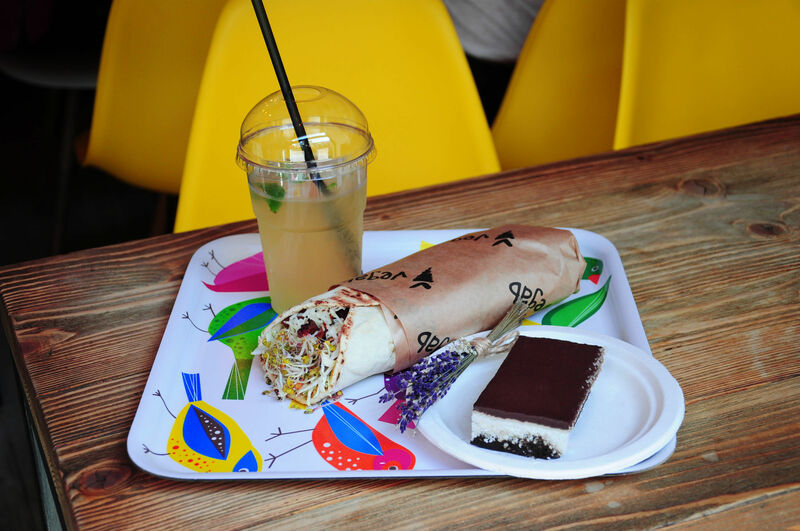 Delicious wraps worthy of curing any hangover – just ask the locals, Vegab is popular with them. Packed with vegan 'meat' and vegetables, these healthy kebabs are very filling and affordable. 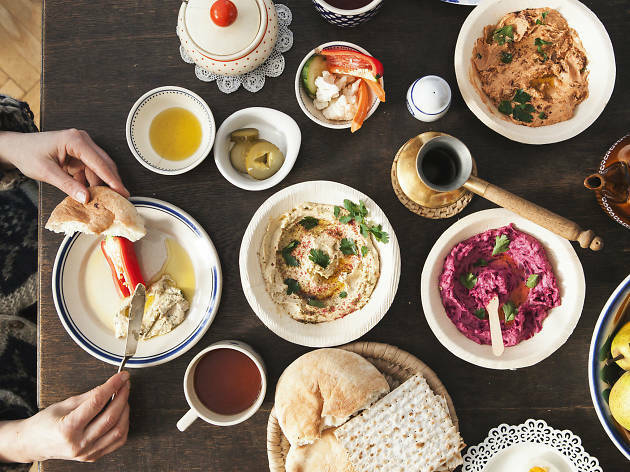 Plump for the 'Beirut', which contains hummus, tahini and ogorki kiszone (pickled cucumbers). Or the ‘Hamster’, which comes with coconut and peanut butter and tastes heaps better than it sounds. What is it? 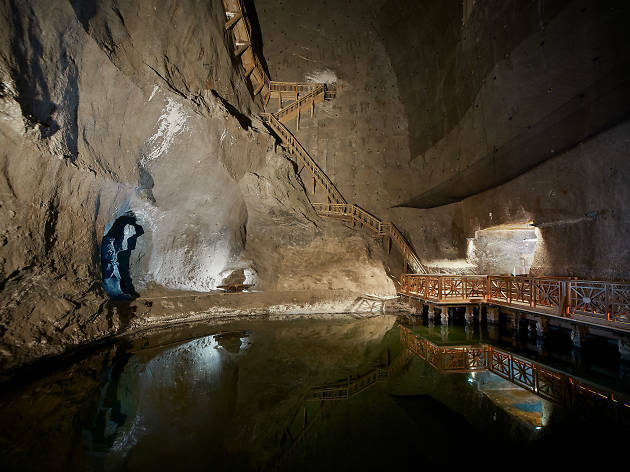 Yes, it’s a salt mine and yes, it’s also way more exciting than that sounds. Why go? Classified as a Unesco World Heritage Site, this vast subterranean wonder is located 15 miles outside of Krakow, but is well worth a visit. 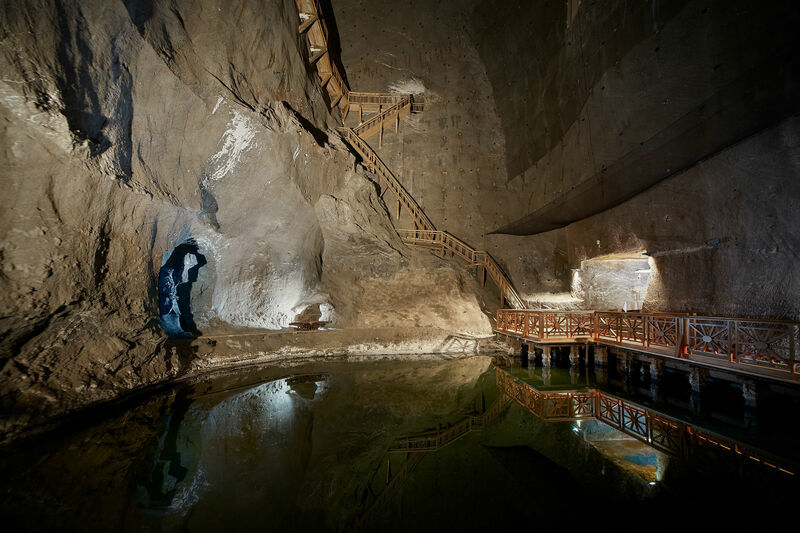 Wander through winding tunnels and gawp at the surreal, salty world before you, carved out by countless generations of miners. There’s a salt lake, the incredible Chapel of St Kinga and various sculptures carved by contemporary artists. Salt will never be more interesting than right here. What is it? 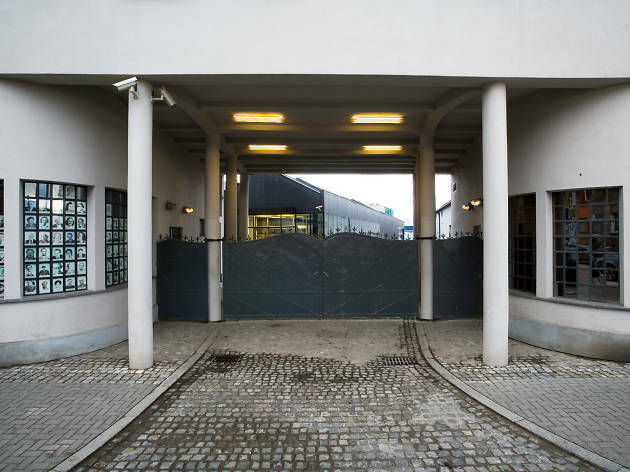 A museum focused on Krakow during the Second World War, housed in part of the former factory used by Oskar Schindler, known for saving the lives of over 1,000 Jewish people during the war by employing them at the factory. Why go? 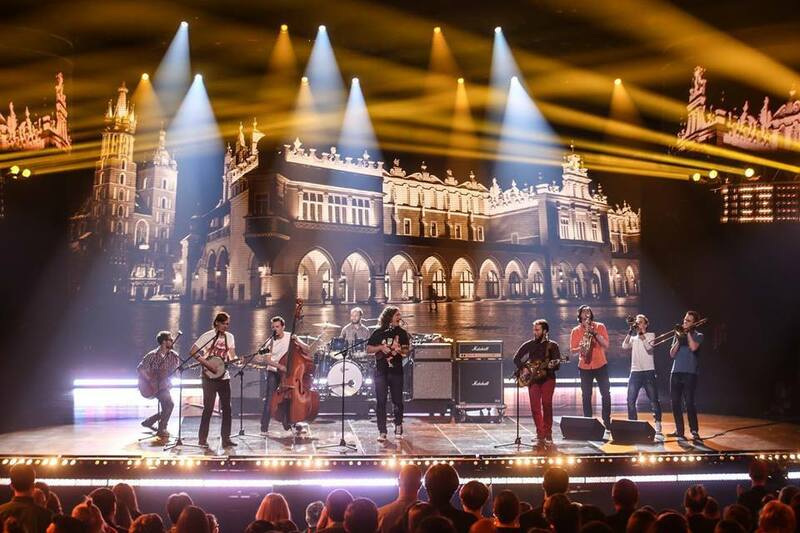 Whatever your reasons for visiting Krakow, it’s essential to understand what happened to the city and the people there during wartime years. 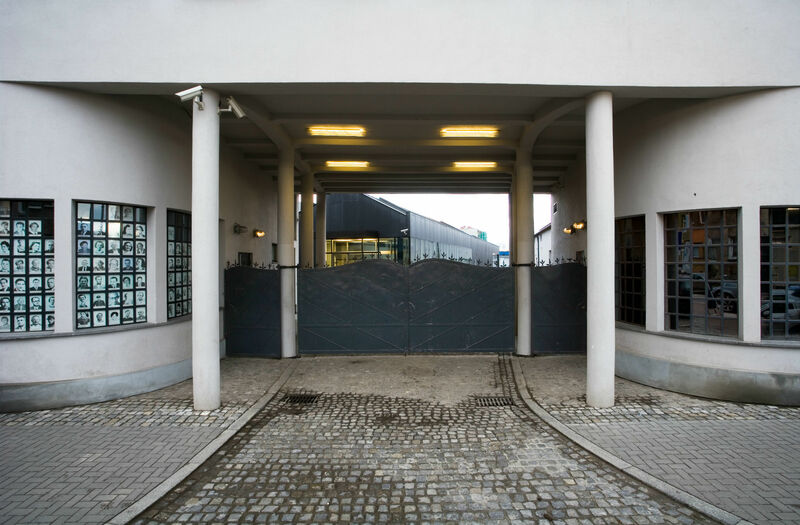 Oskar Schindler’s Factory gives an informed and accessible introduction to what went on and the indescribable hardships faced by Jewish people. Stories are told through photos, film, documents and a range of multimedia exhibitions. What is it? A pocket-sized café serving up all kinds of artisan hummus goodness. Why go? There’s a lot of hummus in Krakow and this place does some of the best. Make sure you try the more unusual flavours, such as hemp, pumpkin, capers and various sweet varieties, including caramelised apple and smoked plum. The varied bread, pickles and salad to accompany are all top-notch as well. 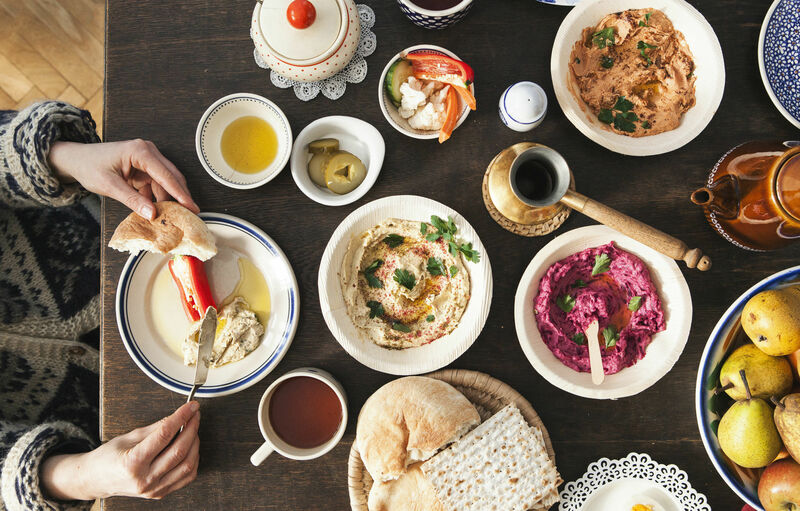 If you thought you were bored of hummus, head here and be reborn. What is it? Krakow’s former Jewish district, now an energetic maze of the city’s best cafes, restaurants, bars, galleries and historical sites. Why go? You could probably spend an entire Krakow trip in Kazimierz and not get bored. It’s teeming with all kinds of intimate spots to lose yourself in, from dive bars to upmarket restaurants to quirky galleries, set in all manner of fascinating and beautiful buildings. 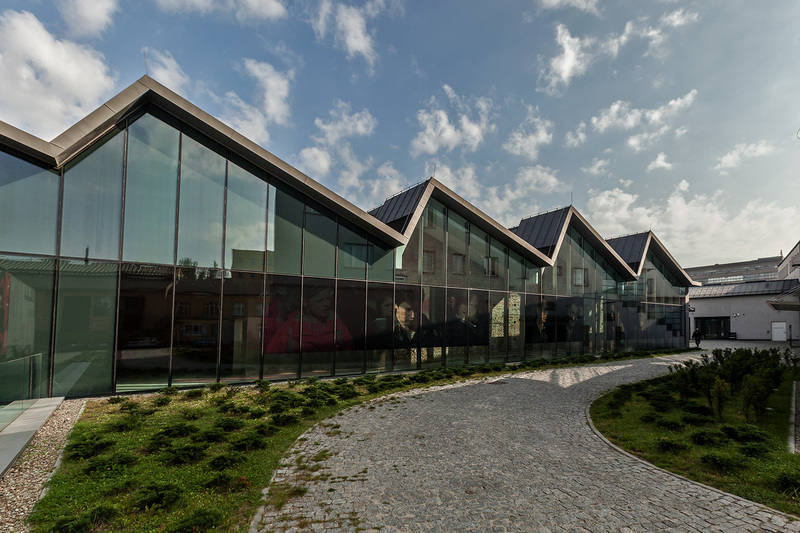 It’s also easy – and important – to take in the area’s historical context as a centre for Jewish life in Krakow. What is it? An old-school workers’ canteen given a modern revamp, but still serving up hearty, traditional Polish food. Why go? 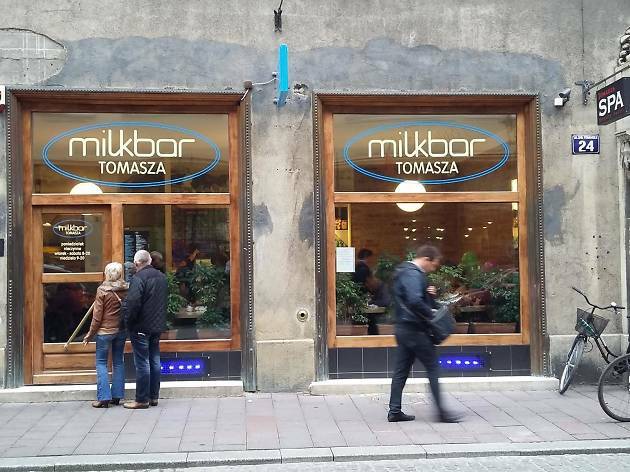 To try authentic, cheap Polish grub, cooked properly and served in a no-frills setting. 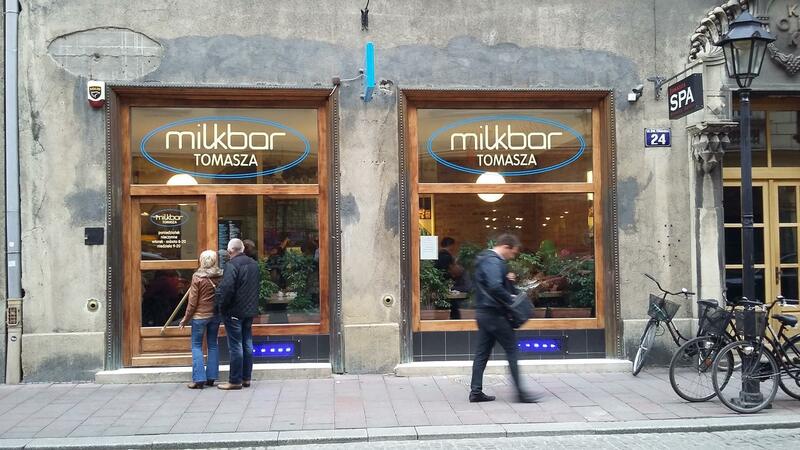 There are several milkbars around Krakow, but Tomasza is one of the more accessible examples. This is a fine place to gorge on pierogi, those dangerously moreish boiled dumplings filled with anything from cheese to meat to vegetables. What is it? A slick, modern photography-focused gallery with a similarly cool bar and café attached. Why go? 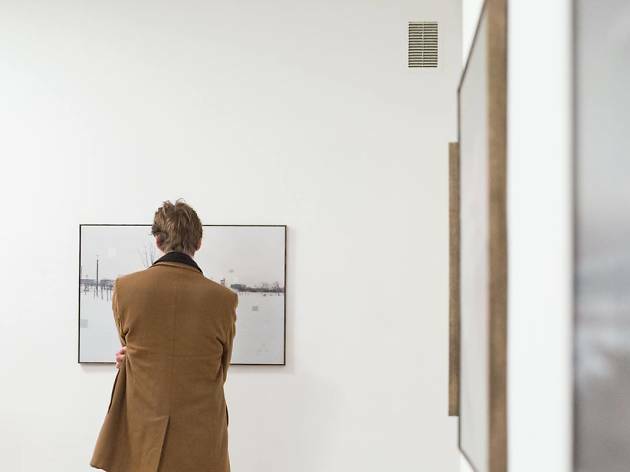 Krakow’s Old Town is bursting with galleries of all shapes and sizes, but Pauza has built up an enviable reputation for hosting edgy, leftfield photo exhibitions that those ‘in the know’ can’t get enough of. After you’ve pondered over the arty shots, hit the Pauza bar to drink with those ‘in the know’ art cats in one of the coolest venues in town. What is it? A ramshackle marketplace with regular flea markets, great bars and – crucially – food stalls. Why go? Eaten too many pierogi? Try Poland’s unofficial snack food, zapiekanka – a cross between an open sandwich and generously topped pizza bread. 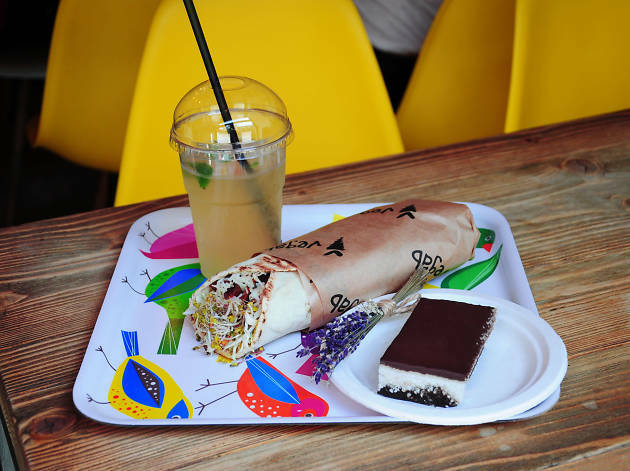 Plac Nowy’s many tiny food shacks serve arguably the best in the country (don’t expect high-end haute cuisine here – this is straight-up, glorious fast food). 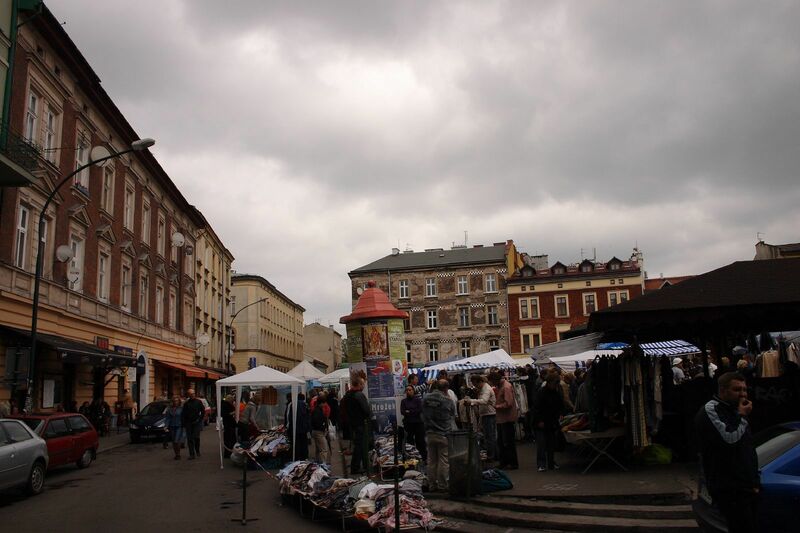 There are also Saturday and Sunday flea markets, plus great bars in the surrounding square. This is where locals come to snack, shop and drink. Looking for place to stay in Krakow? 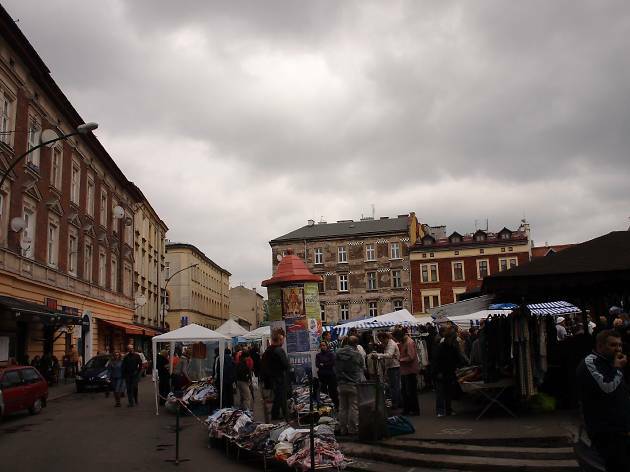 Poland’s most visited destination has yet to fall into the trap of offering substandard accommodation at rip-off prices. 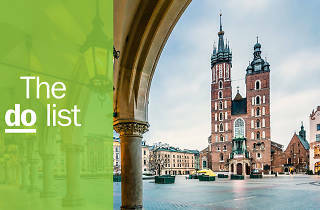 Much like the city itself, Krakow’s accommodation shows off an absorbing history and culture, with hotels and guesthouses set in alluring and sometimes unexpected places.